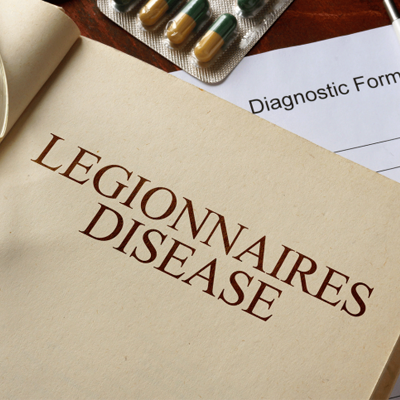 For the benefit of your dental practice, it's essential to have a legionella risk assessment performed. No matter your experience, the CQC look out for safeguard breaches with legionella. If left untreated this can spread and become a potential liability to you and your patients. 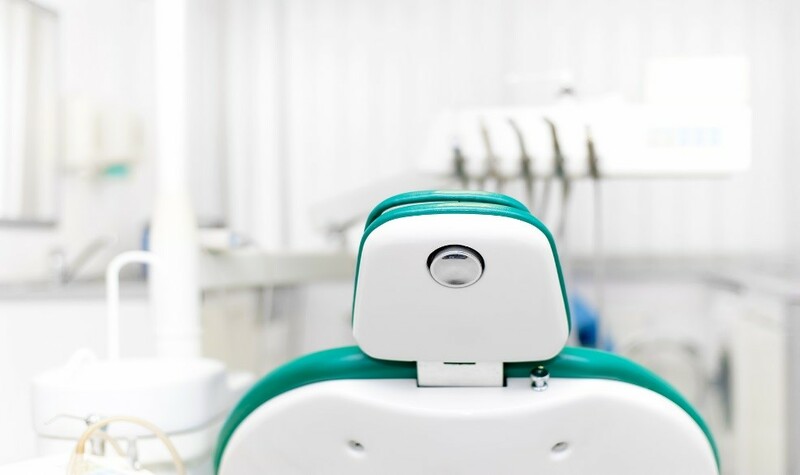 Our assessments are more effective than conventional dip testing, with laboratory testing we can sufficiently analyse any signs of Legionella within your dental practice. All assessments are overseen by our LCA trained staff who are compliant with the L8 approved code of practice. Legionella can be confusing to comprehend. That's why we've written up an FAQ on the most common questions people ask about.